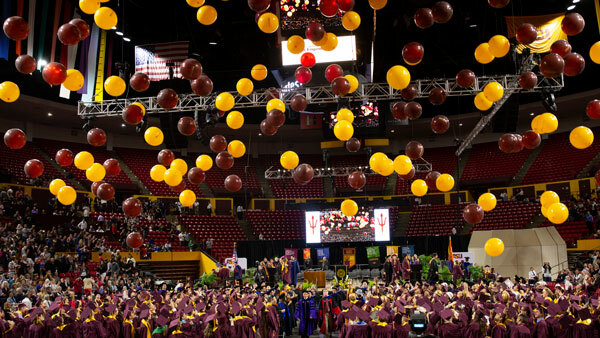 The promotion and tenure decisions made by ASU are among the most important personnel actions the institution takes. Those decisions result from the most thorough internal academic review process that any faculty member ever faces during an entire ASU career. Faculty can register for this year’s workshops for reviewing the policies, procedures and best practices for the promotion and tenure processes. Tenure-track faculty members, associate professors considering application for full professor, and faculty members or administrators involved in the P&T process are strongly encouraged to attend one of the workshops. 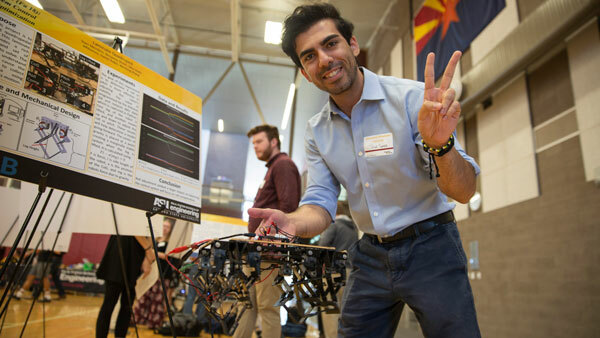 Registration information for the workshops is at https://provost.asu.edu/promotion_tenure/workshops. Questions can be directed to elizabeth.ann.king@asu.edu or 480-965-7405.